Just create an Apple id. 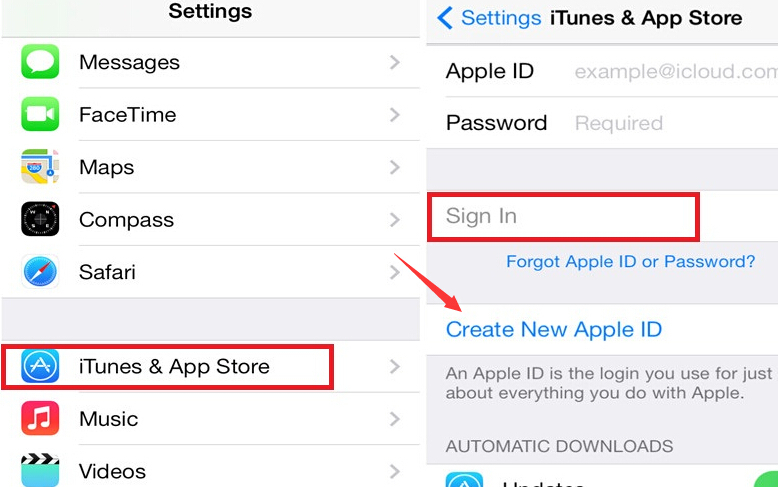 Go to Settings > App and iTunes Stores > Create New Apple ID. Use your email to register.